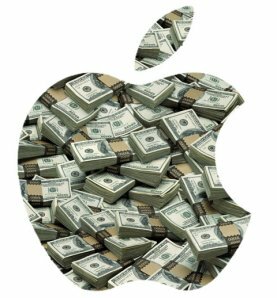 The stock value of Apple, Inc. surpasses $500 billion, setting a new record for the company which was already the world’s most valuable company at the time. This day marks a milestone on the historic run for the company from near-bankruptcy in the 1990’s to one of the most, if not the most, dominant technology company in recent history. Apple would later become the first company in history to surpass $700 billion in value in February 2015.